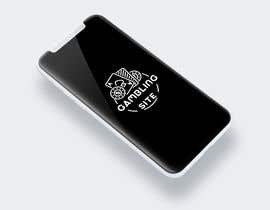 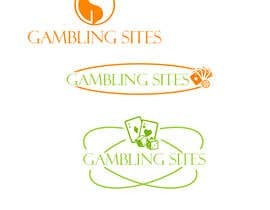 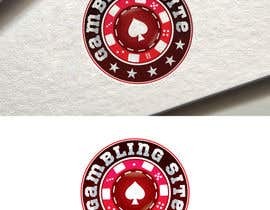 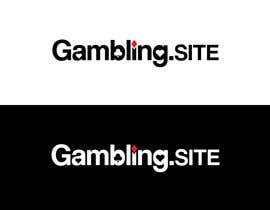 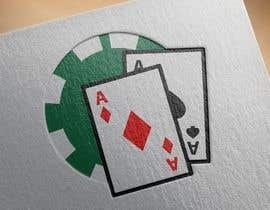 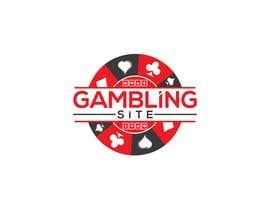 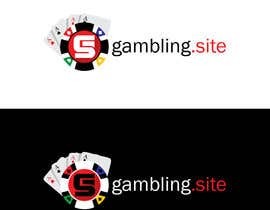 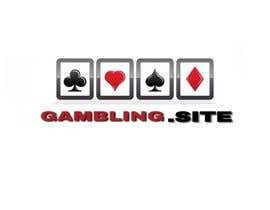 The logo should be on topic of gambling sites, showing either a poker chip or casino cards. 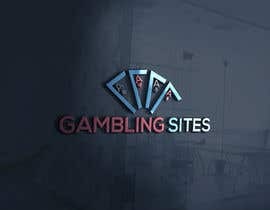 Our website is a gambling guide that offers casino reviews to players searching for trustworthy online casinos. 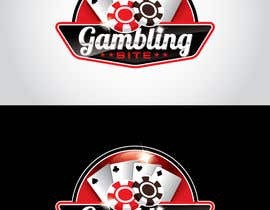 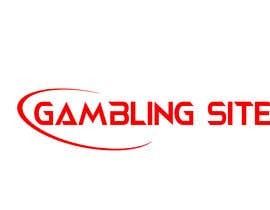 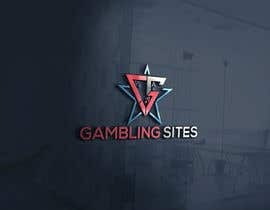 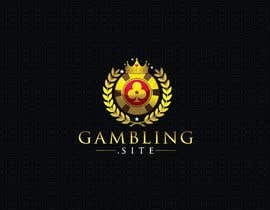 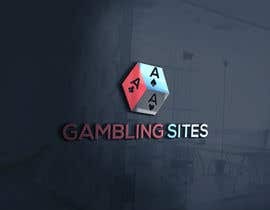 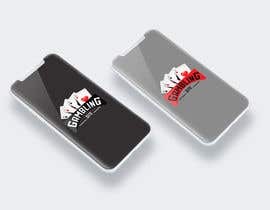 We also have a number of other casino guides so if we award your logo as the winner of this project there will likely be more projects to work on after this one is completed. 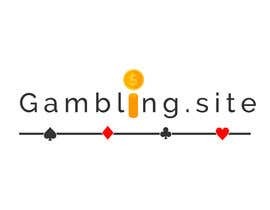 Thanks in advance for your logo submissions.